The Galaxy Note 9 is currently the most expensive Samsung smartphone, but that's likely to change next month when the South Korean company will reveal its new Galaxy S10 series. Even though customers in the United States can grab the phone for less than $700, they are either forced to commit to a long-term contract with local carriers or trade-in their older smartphones and hope to get a good price. If you don't fancy any of the two options, you can buy a Galaxy Note 9 for much less than its retail price from Amazon. The U.S. retailer now offers the unlocked Galaxy Note 9 for $245 off, a major discount considering the phone usually sells for $1,000. The unlocked model supports all GSM carriers in the U.S. such as AT&T and T-Mobile and comes with 128GB internal memory. It's also available in three color options: Blue, Purple, and Midnight Black. Moreover, Amazon offers U.S warranty with the unlocked Samsung Galaxy Note 9 and free shipping to Prime members. 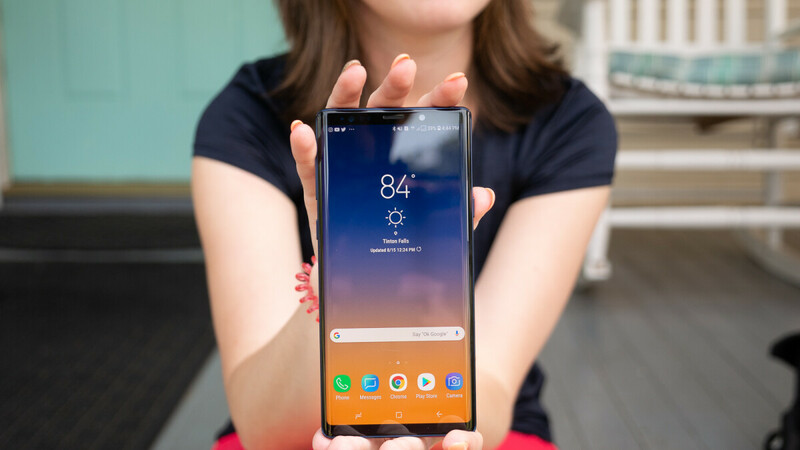 Don't forget to check out our in-depth Galaxy Note 9 review to learn more about Samsung's latest flagship. At 750$ this phone is really crazy good value.